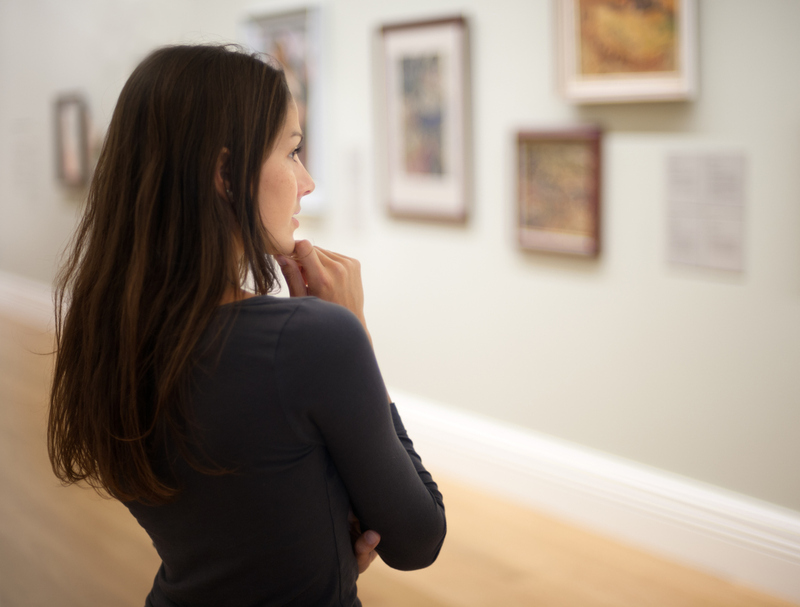 Art is more than just pretty pictures, it is meant to induce thought and provoke deeper and different thinking. In order to do so, artists have used controversial topics, techniques and imagery. A painting known as ‘Open Casket’ by Dana Shultz caused a bit of a stir. It was a painting that was not popular with black artists but it is not the only work of art that has pushed a few boundaries. 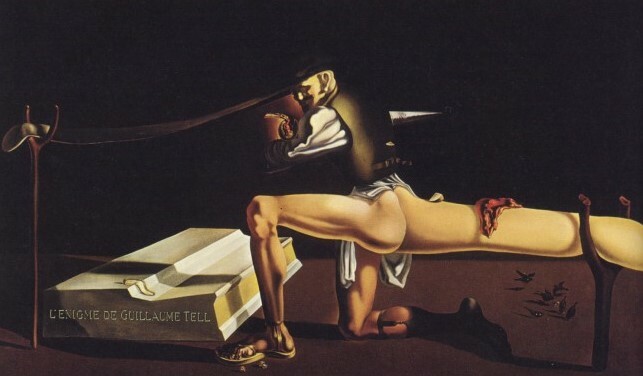 Consider ‘The Enigma of William Tell’, painting in 1933 by Salvador Dali. This features Lenin with very few clothes on and the artist announced that the protruding buttock was a symbol of the Russian Revolution. The contemporary artist Damien Hirst has always raised a few questions in the art world and in 1991 he preserved a dead shark in formaldehyde. When this went on display the cri tics had a field day and animal rights groups had a lot to say about it. Another contemporary artist, Marcus Harvey, also caused the critics to sit up in 1995. He painted Myra Hindley, the notorious murderer. When it went on display it had to be protected from the public. In 1934, Balthasar Klossowski de Rola unveiled ‘The Guitar Lesson’, another controversial painting that enraged the critics. His work did not attempt to follow any modernist tradition but it did have a lot in common with the surrealists. The teacher in the painting is using the student as if she is an instrument, alluding to paedophilia. This painting has not been on display since 1977, mainly because no gallery has the courage to do so.